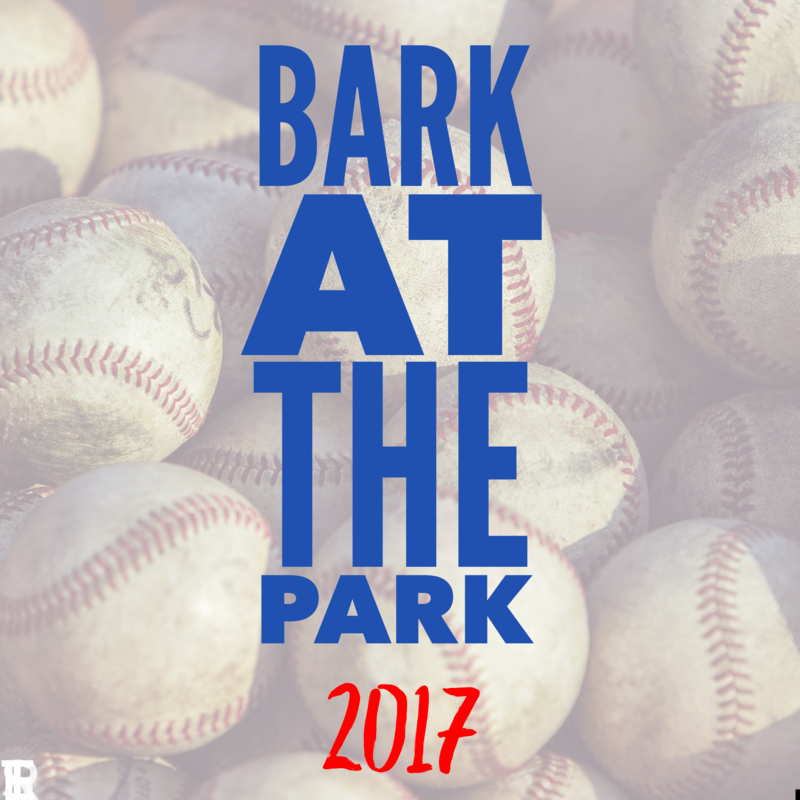 Let’s Go out to the Ball Game…a dog friendly, 2017 MLB (Major League Baseball) ball game. With another baseball season underway, PupSize® dogs and dogs of all sizes, along with their Pet Parent can once again enjoy America’s favorite pastime, together. Whether it’s called Bark at the Park, Bark in the Park, Pups in the Park or Dog Day, Major League Baseball teams are inviting fans and Pet Parents to bring their dogs to their sports stadium to help cheer on their favorite home team. Dogs can participate in a pre-game parade, around the field, and participate in dog friendly hosted activities. Last year, over 5,000 Pet Parents brought their pups to a ball park to watch a day or evening MLB game. This year, the “pup-luar” program has expanded with over 20 Major League and Minor League Baseball teams, holding over 43 dog friendly 2017 MLB baseball games. More information about bringing your Pup to Dog Friendly Baseball Game and ticketing can found on each MLB team’s official website. All dogs must have ID tags, be on a leash at all times, have current rabies vaccination and accompanied by someone 18 years of age or older. Waiver forms must be completed before purchasing tickets. Only one dog per adult. Participating dogs must be at least 6 months old. *Please note * Each stadium has its own requirements for vaccinations, weight limits, and other requirements, so, Please be sure to visit the MLB team’s official website and/or call the ticketing office to confirm the details. Also, many minor league baseball teams have similar “Bark at the Park” events. Once again, we applaud and thank the wonderful corporations, teams and people involved with welcoming our Pups. As a PupSize® pet parent, I can’t think of a better way than teaming up with major league baseball, amazing retailers and animal welfare partners- to build awareness, promote adoption and responsible pet parenting. It’s a homerun and I can’t wait to take my PupSize dog to a pet-friendly baseball game. A special thanks goes out to Tony La Russa, Hall of Fame manager, chief baseball officer of the Arizona Diamondbacks and co-founder and chairman of the Animal Rescue Foundation, as he returns as the program’s official ambassador. We also need to give a huge shout out to PetSmart, Inc. and the Arizona Diamondbacks for teaming up to create the first-ever season-long dog-friendly ballpark. The ballpark will have a new dedicated PetSmart Patio, PetSmart Park and will promote their Dog Days of Summer program. PupSize® Dogs and their families will be able bring their pups to all 13- Sunday D-backs home games this 2016 MLB season. Petco also deserves a big round of applause for their Petco Park Stadium, in San Diego- for recognizing our entire family. Their Park at the Park area, located beyond the outfield fences, is a 2.7 acre grassy area, that offers a panoramic view of Petco Park – the San Diego Padres baseball stadium. Park at the Park is a dog-friendly park most of the time and on designated Petco Park’s “Dog Days of Summer” events.